Stærkt inspireret af svenske Beernews.se skyder Stovt 2018 i gang med en hurtig spørgerunde til de danske bryggerier. 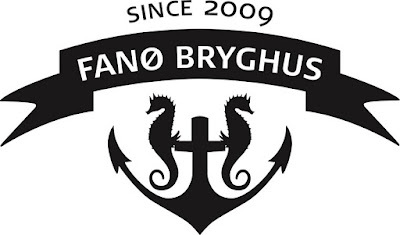 Vi starter så langt ude vest på, at der tales engelsk, og giver ordet til Steve Rold fra Fanø Bryghus. 1: What was the best in 2017 for the brewery? The positive reception of our special release series, which this year included several IPAs, a number of collaboration a new Christmas release and a few adventurous variations on known styles. 2: What is the most important thing for the brewery in 2018? We will continue to produce our core selection of beers as well as new releases in our special release series just as we have in years past but the most important aspect of 2018 will be continuing to increase our penetration into our existing distribution area while also opening up a few new markets as well. 3: How much beer did you produce in 2017 and will you produce more or less in 2018? Without checking specific numbers, I believe produced just short of 4,000 HL in 2017 and we hope to continue our growth in the coming year breaking that barrier by as much as possible. 4: What will be the biggest challenge for the Danish breweries in 2018? 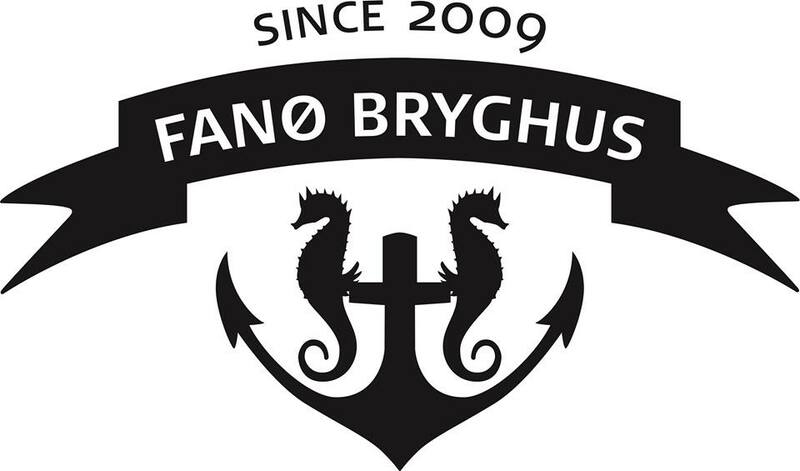 From our viewpoint on Fanø (which is that of a very small Danish craft brewery) we feel the biggest challenge is to just continue to educate the public about what makes our beers special and unique and separates them from much cheeper beers produced by much larger corporations. 5: Who was Denmark's best brewery in 2017? There is so much great beer being made in Denmark right now that its hard to just pick one, Ugly Duck and Amager Bryghus are two that continue to pump out a number of quality craft brews. I think Flying Couch in Copenhagen make some of the best IPAs I had this year and Ebeltoft Gårdbryggeri are in position to have another great year in 2018. And Mikkeller, of course is always up there with his War Pigs beer releases. 6: What was the best Danish beer in 2017?